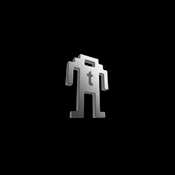 Star Trek TOS Geeki Tikis: Beam Me Up a Drink, Scotty! If you’re like me, and love both Star Trek and tiki drinks, today is your lucky day. 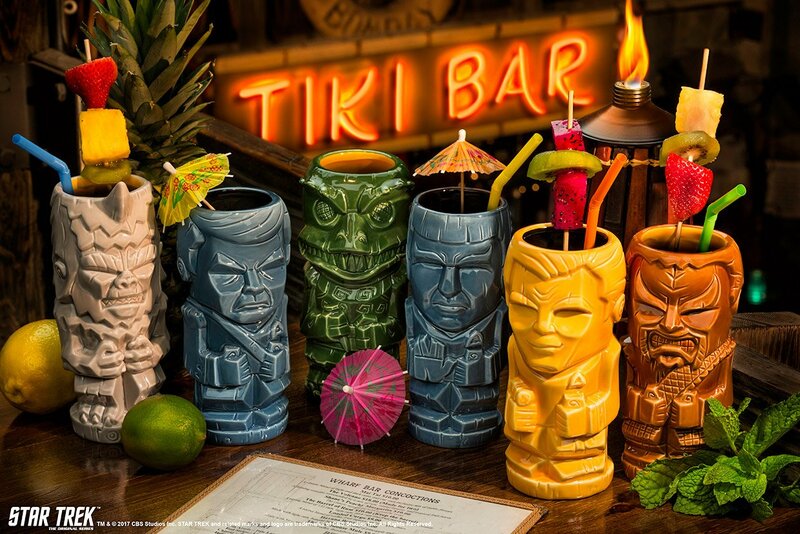 That’s because we can now buy this awesome set of Geeki Tiki tumblers inspired by The Original Series. The set of six officially-licensed 14oz. 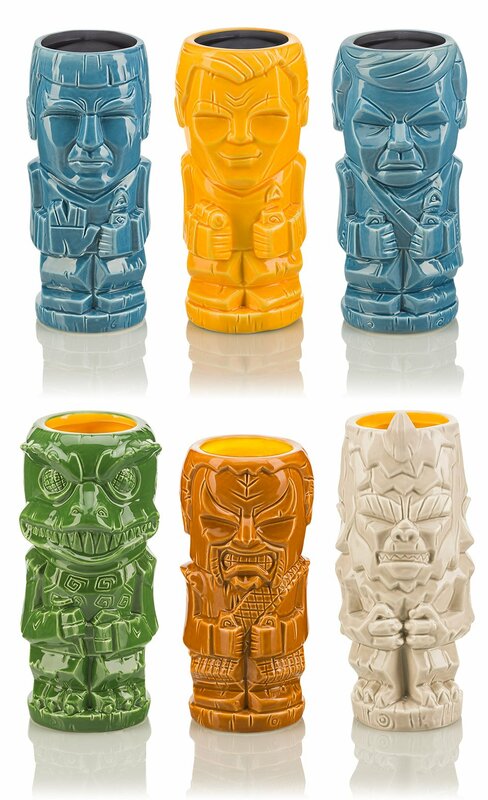 ceramic tikis features likenesses of Captain Kirk, Dr. McCoy, a Gorn, a Klingon, Mr. Spock, and a Mugato. I like to imagine that the crew just beamed down to a planet where the locals sit on the beach and sip Mai Tais and Daiquiris all day. While Spock might refuse their hospitality, Kirk would get so drunk. I know it. You can grab the complete set on Amazon for $119.99, but you can also pick them up individually if you want to pick and choose.